Featuring Ty Dolla $ign and Wiz Khalifa. Following his Not Open Late EP in March, 24hrs has dropped off a new 8-song collection. 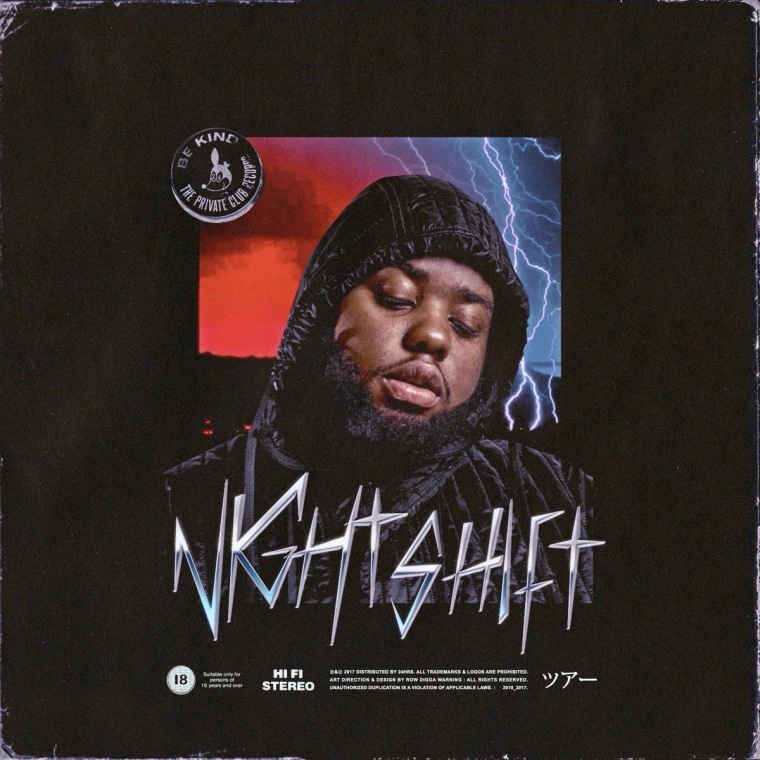 The Atlanta artist's Night Shift EP finds him leaning into R&B stylings with assistance from Apex Martin, who produced Night Shift in its entirety. The only two features on the project are Ty Dolla $ign and Wiz Khalifa, who appear on the previously released "What You Like." The singer is currently preparing to release his debut album, Open Late. Stream Night Shift here via Spotify and below via Apple Music.